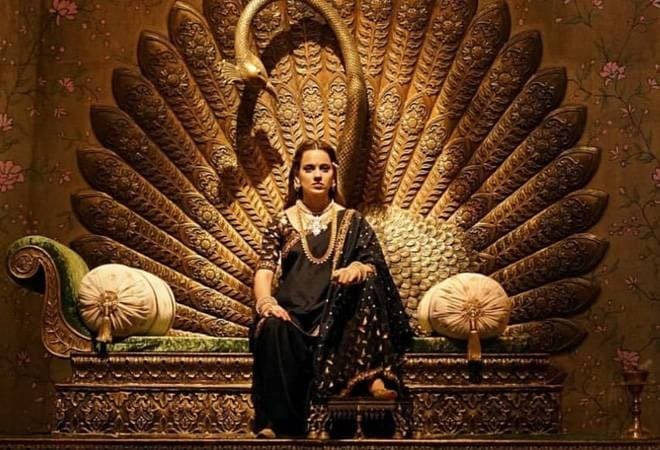 Kangana Ranaut’s Manikarnika was the talk of the town ever since the moment when the first look of the film was released. Well, the excitement was taken to another level when the trailer was released. The fans were craving for the film and today, the film hit the theaters and the fans are amazed by what they watched. 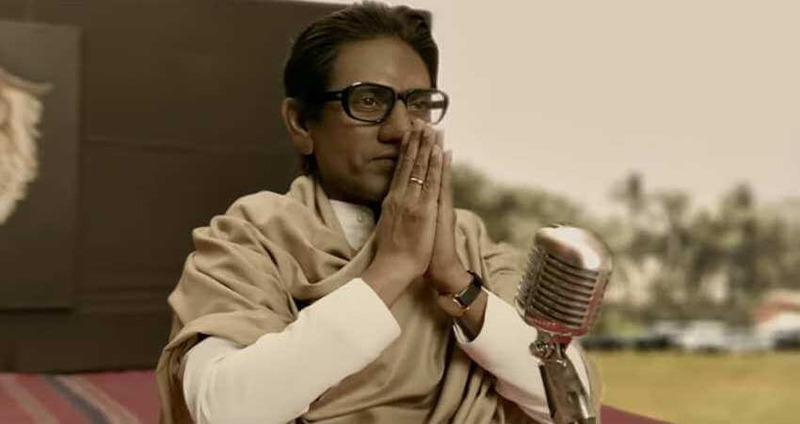 The Kangana Ranaut starrer clashed with Nawazuddin Siddiqui’s Thackeray. Both of the films are amazing. 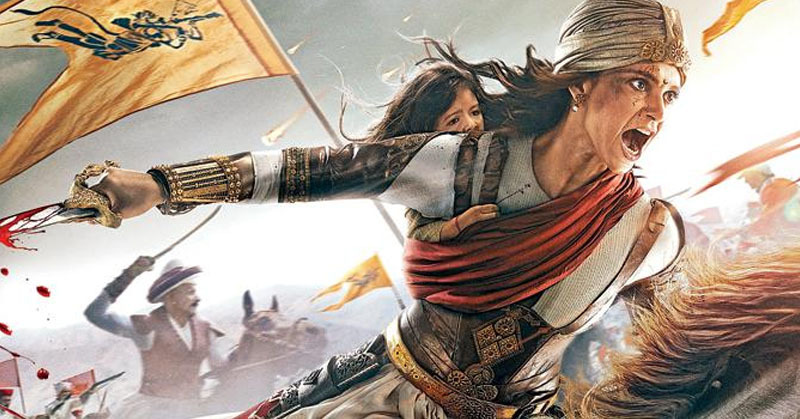 The film is based on the story of Rani Lakshmibai a.k.a. “Jhansi Ki Rani”. The plot is set during the colonization period when the Britishers were ruling India. The Britishers introduced a new doctrine which disfavored Rani Laxmibai and she took the fight to them. The plot is packed with action from the battlefield. 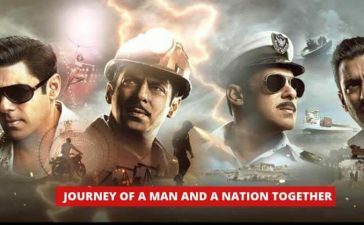 It is a biopic that revolves around the story of Shiv Sena founder and ex-politician Late. Bal Keshav Thackeray a.k.a. Balasaheb Thackeray. 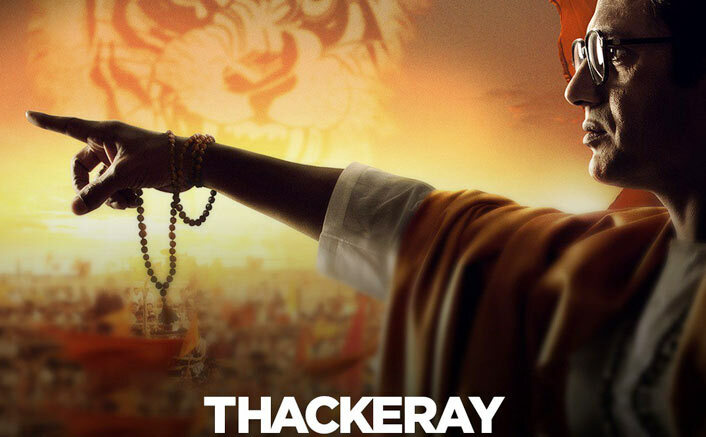 The movie explains the mindset of Thackeray. It was much awaited by the political party members and the huge followers of Bal Thackeray and they are pleased to watch it. Kangana Ranaut returned to the silver screen after a duration of two years. 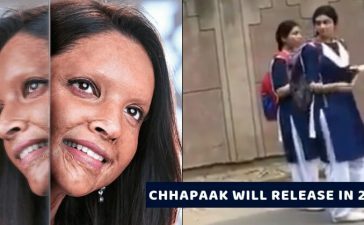 The actress was last seen in 2017 crime-comedy “Simran”. She has done an amazing job in the lead role. She played the titular character which made a transition from being a widow to being a warrior. Apart from that, the film stars Danny Denzongpa in a key role. Moreover, the film is the Bollywood debut of popular TV actress, Ankita Lokhande. Apart from Nawazuddin Siddiqui, the film stars Amrita Rao, Abdul Qadir Amin and Sudhir Mishra in the key roles. 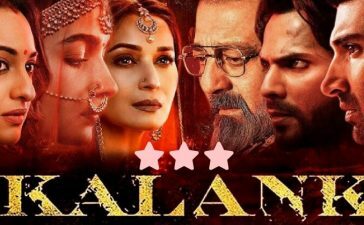 Manikarnika is absolutely a work of art and you should not miss it. We would like to give 3/5 stars to both of the movies. Are you excited to watch these films? 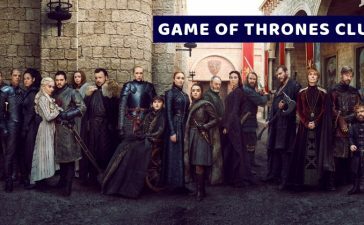 If you have already watched the films, share your reviews in the comments.